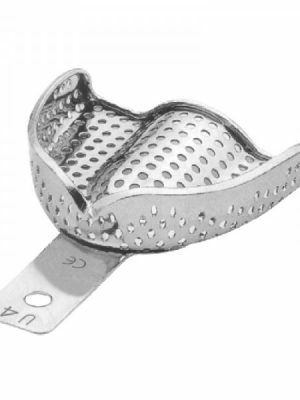 perforated regular stainlesssteel impression trays with retention rim. 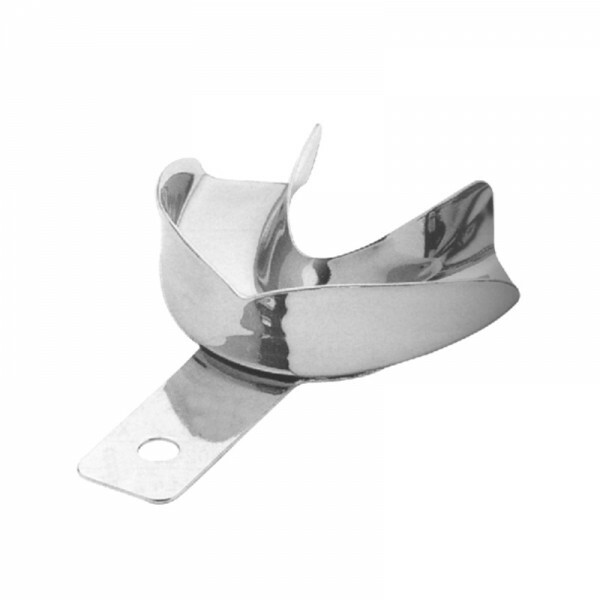 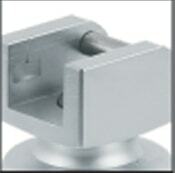 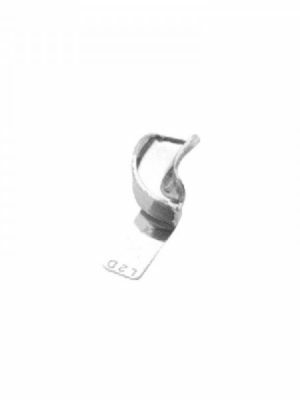 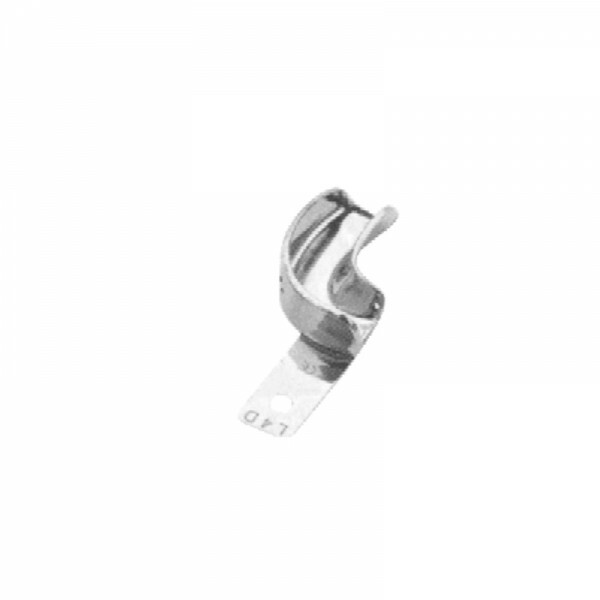 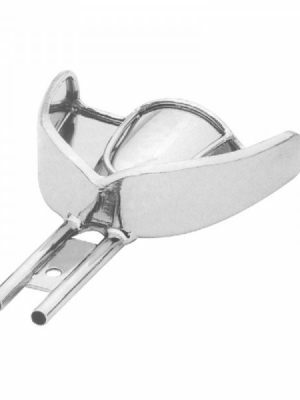 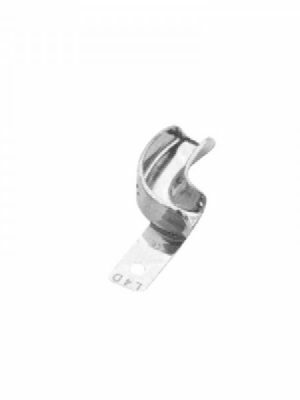 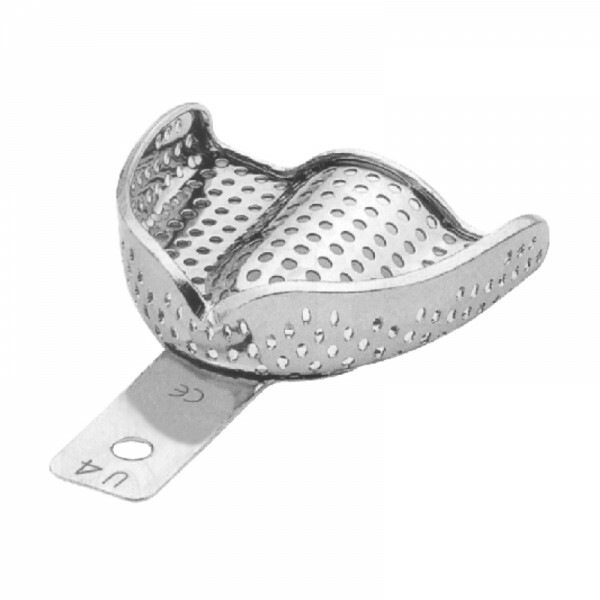 regular stainless steel impression trays without retention rim. 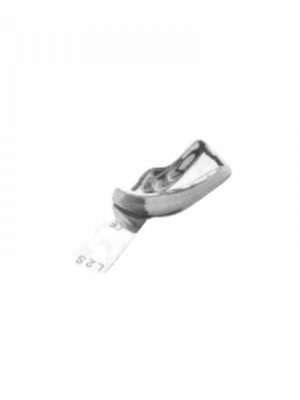 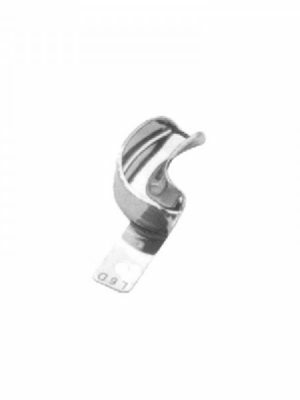 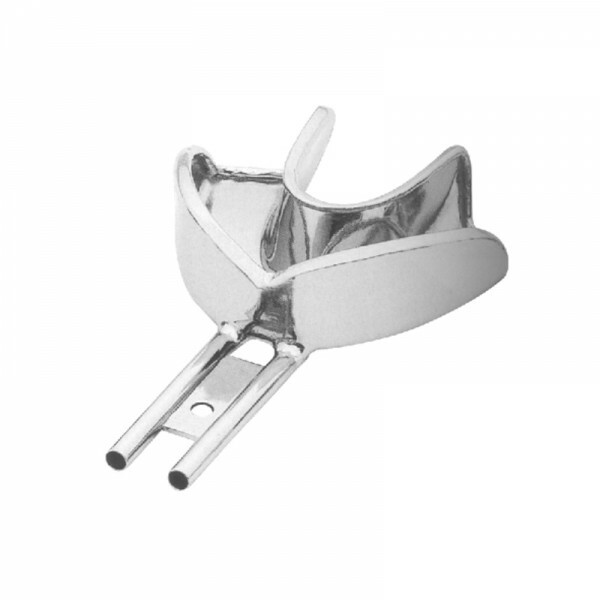 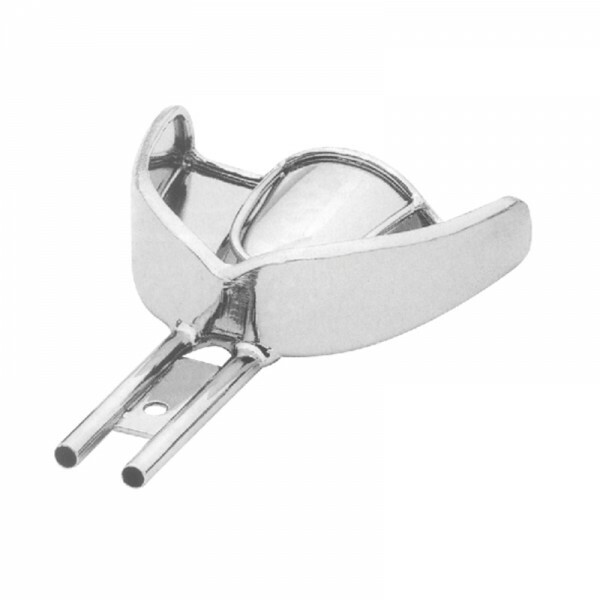 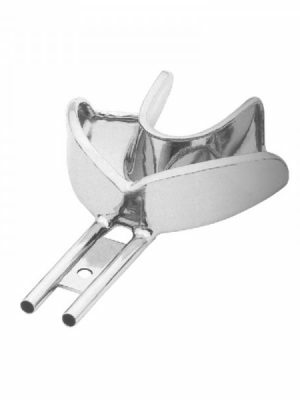 *ANATOMIC* solid regular stainless steel impression trays without retention rim. 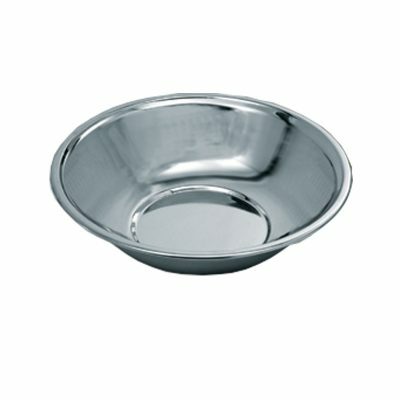 stainless steel water-cooled impression trays with retention rim. 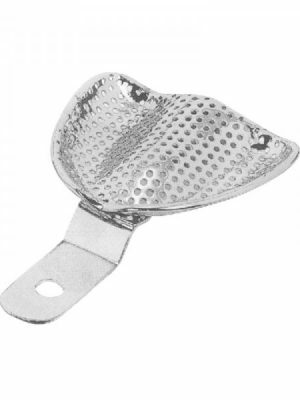 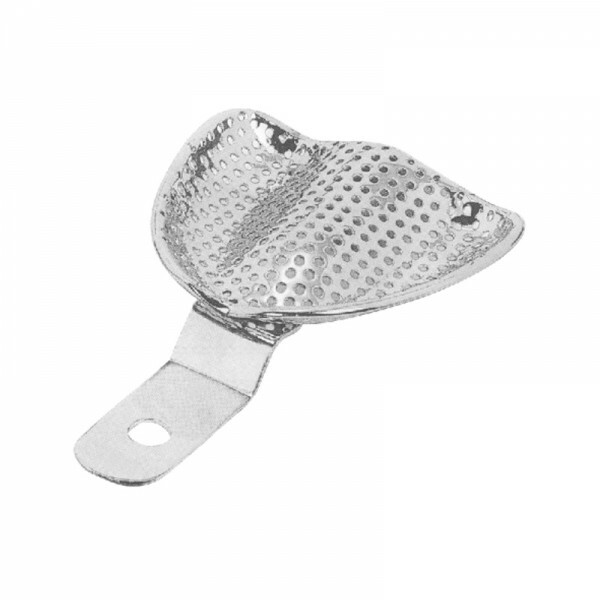 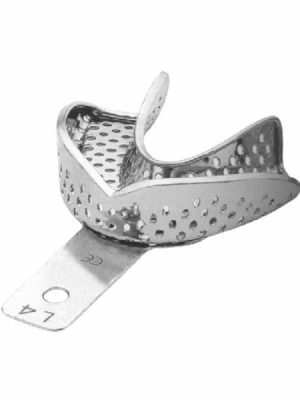 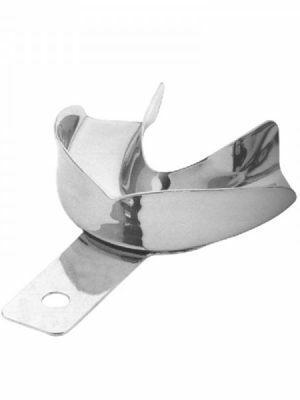 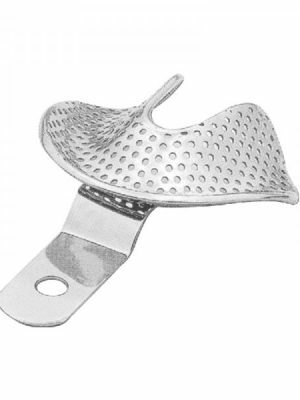 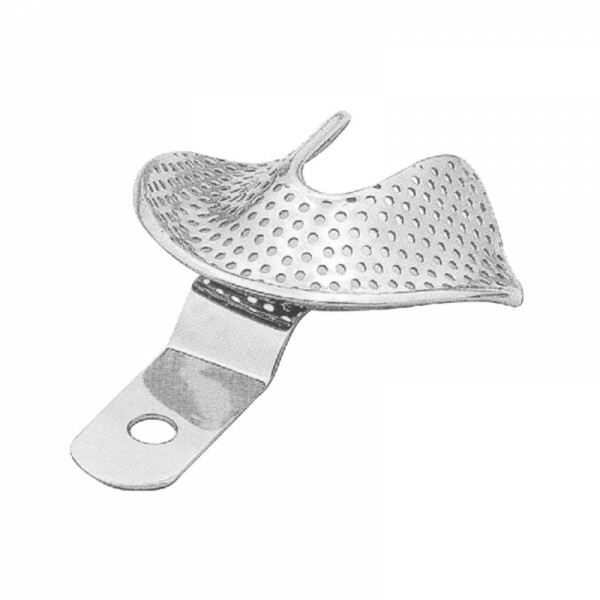 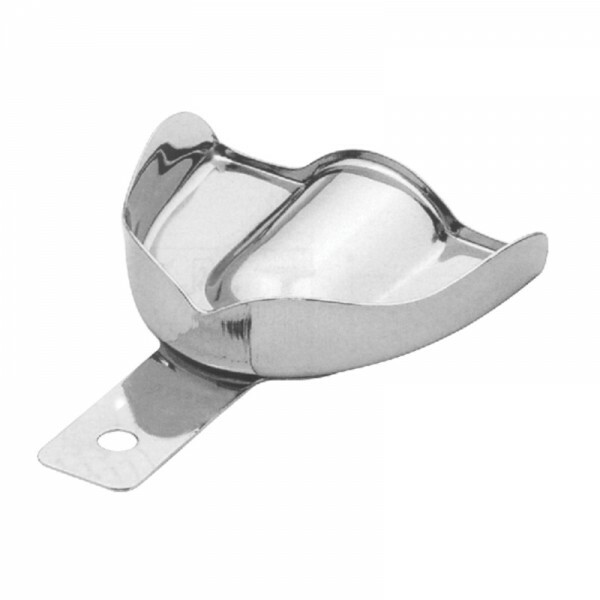 Perforated-total denture stainless steel impression trays with rim. 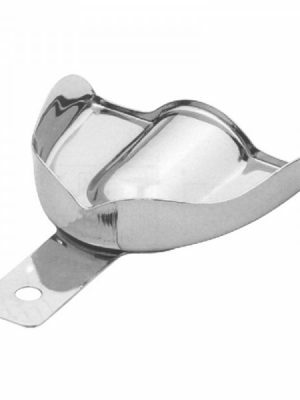 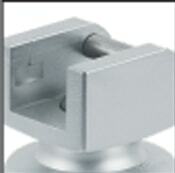 *PERMA-LOCK* solid regular stainless steel impression trays with retention rim.